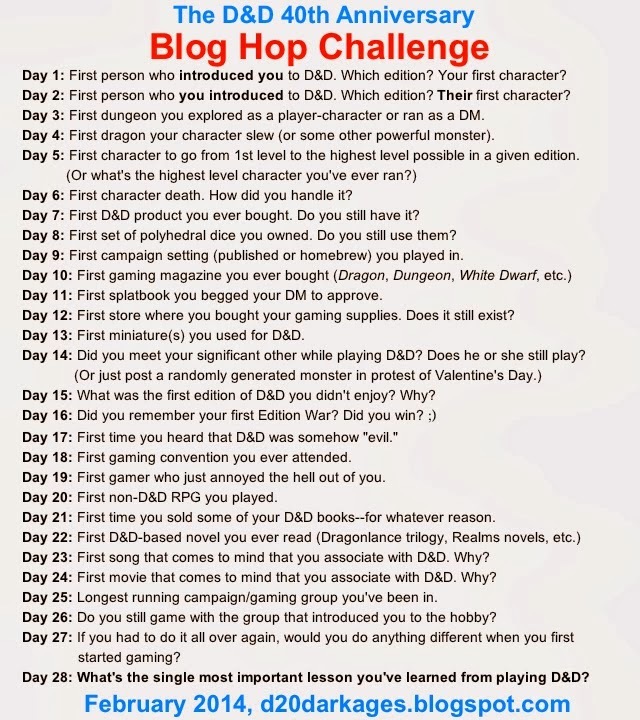 Day 25: Longest running campaign/gaming group you've been in. 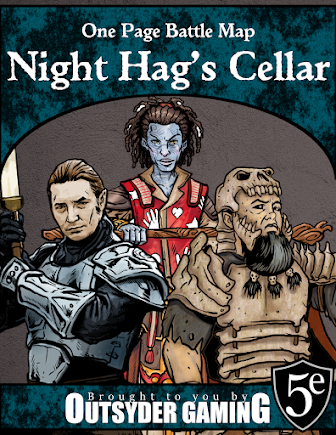 Technically, my brother and I have played RPGs for about 20 years or so. However, the longest I've ever had a "true" gaming group was from 2007 until 2009. For two years, aside from family emergencies and such, we played almost every week. That time was split between 3rd edition D&D, 4th edition D&D, and Rifts, but it was always the same guys hanging out every week. Since then, we've added a few people to the list and we've gotten together occasionally, but never with the same consistency that we managed those first few years. Those were the good old days, and I miss them.